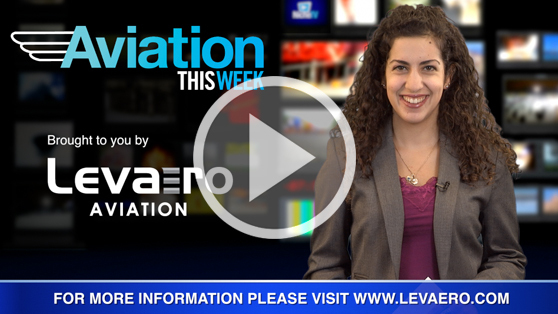 In today’s episode of Aviation This Week, Niche TV host Tamar Atik reports on topics discussed at the HAI HELI-EXPO; and the International Civil Aviation Organization introducing new safety standards. PLUS: Editor Matt Nicholls discusses Wings and Helicopters magazines’ Top 20 Under 40 program. >> Subscribe to Wings magazine.